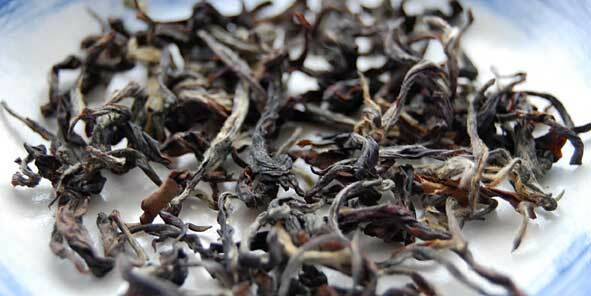 This entry was posted in Black Tea, Nature, Tea and tagged Arya estate Darjeeling, Darjeeling Tea, tea review. 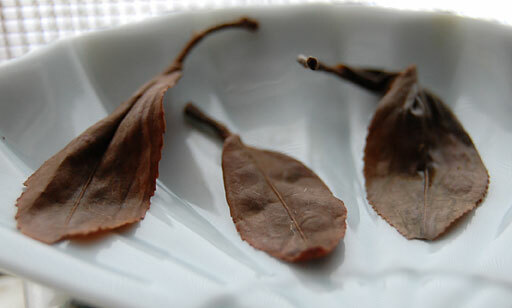 remarkable how large the leaves were after steeping. thank you for the little darheeling lesson. i think i neeeed some tea now. I know, I was surprised to find them so large and intact. Thanks for visiting. I hope you enjoyed your tea! how lovely!!!! i can just taste it right now. I really liked your dedication to the Art Of Tea reflected in your work here. But I will leave the clay to the potters, especially the Yi Xing villagers in Jiangsu – and the the to us who have traveled the world in search of the ultimate cup of tea. What would that be like? 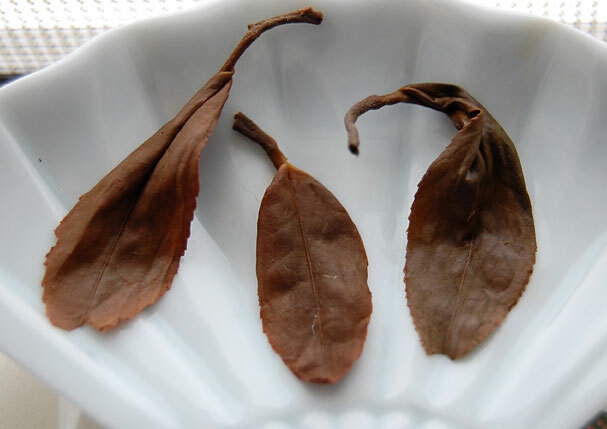 For me I am sure the burr on both the back sides of the tongue down to the throat would have to be there… and the pungent, even fiery but very fine delicate liu -tcha green tea would be necessary. Also mo li hua(r) ‘s jasmine bouquet would be nice… or certainly others. I have a question. Are you acquainted with the protocol of, when offering cherished guests the teas and a selection, does one offer Indian tea last? This protocol is familiar yet I am not certain as to the western / Northamerican uses of it. Thanks Nina! Oh, how lovely that you were able to enjoy warmer temps and sit out on porch. I love the sound of wind chimes. I am so looking forward to warmer temps here and listening to the peepers sing to each other. Thanks for visiting and sharing your comments, Chingis. No, I’m not familiar with that particular protocol but I would be glad to do some research on it. 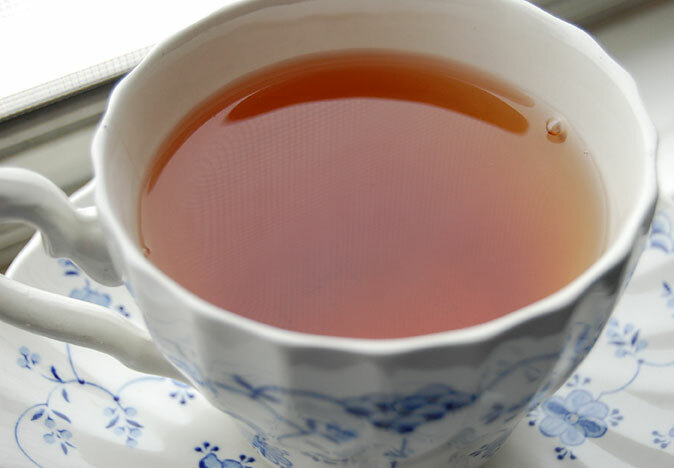 Mmmm…Darjeeling is marvelous! Great photo of those leaves!